Fractals, a mathematical term that creates beauty. Fractals are all around us and we are unaware of these misunderstood shapes. 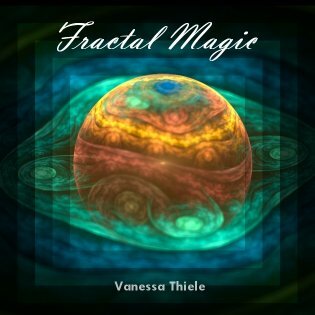 Explore a world where mathematical manipulation turns into beauty in Fractal Magic!